Is A .410 Pistol All It's Cracked Up To Be For Concealed Carry? Is A .410 Pistol Really That Good For Concealed Carry? One of the greatest gimmick guns in recent memory is the .410 pistol, such as the Judge and Public Defender series from Taurus and the Governor by Smith and Wesson. People insist that it's a handheld shotgun and that it's some sort of manstopper. Is it, though? Is a .410 really all they crack it up to be? The answer is sort of. Not that these pistols don't have redeeming features; they also take .45 Colt and that round is nothing to sneeze at. But this is about .410 shotshells, so let's dive right in. Before considering a .410 pistol as a concealed carry revolver, let us consider the .410 shotshell itself. This is the smallest gauge of shotgun shell, normally reserved for use in long guns. Most people consider .410 to be good for small game only - squirrels, rabbits, grouse and such - or as a shotgun for young hunters and shooters to get their feet wet. However, .410 has fallen out of favor in lieu of 28 gauge and 20 gauge. The latter is fast becoming the default young persons' shotgun. True, it has a bit more kick than .410, but a 20 gauge can be relied on to ethically harvest small game, along with most upland birds and waterfowl. You'd probably want to draw the line at geese and sandhill cranes, but everything up to there...no issues. What ballistic testing there is of .410 shot shells - out of a shotgun, mind you - indicates that while it can be effective, precise placement is critical. 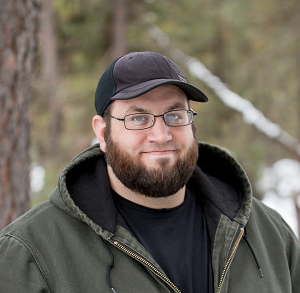 Back in 2013, Federal Ammunition let Phil Bourjaily, shotgun editor for "Field And Stream" loose in their testing lab. Among the other discoveries in their shotgun ammo tests was that .410 has a much longer shot string than 20 guage, meaning the pellets slow down much more quickly after leaving the barrel compared to a larger gauge. They pattern and penetrate, but the trailing pellets slow to the point of barely penetrating gelatin or tissue. Therefore, .410 is a viable shotgun round...but placement is key, because the rest of the string just won't do much. In other words, .410 is effective but requires the gun to be in the right hands to truly get the most out of it. But What About .410 Pistol Rounds? So, .410 pistol rounds...what about those? First, you need the shortest available, which are 2-½". Far more will be available in 3-inch, but they are out there. You can find birdshot and buckshot for .410 pistols. Some people have ideas about staggering the rounds; "the first is birdshot," a person might say, "and if they keep comin' after that, I got double-ought buck!" 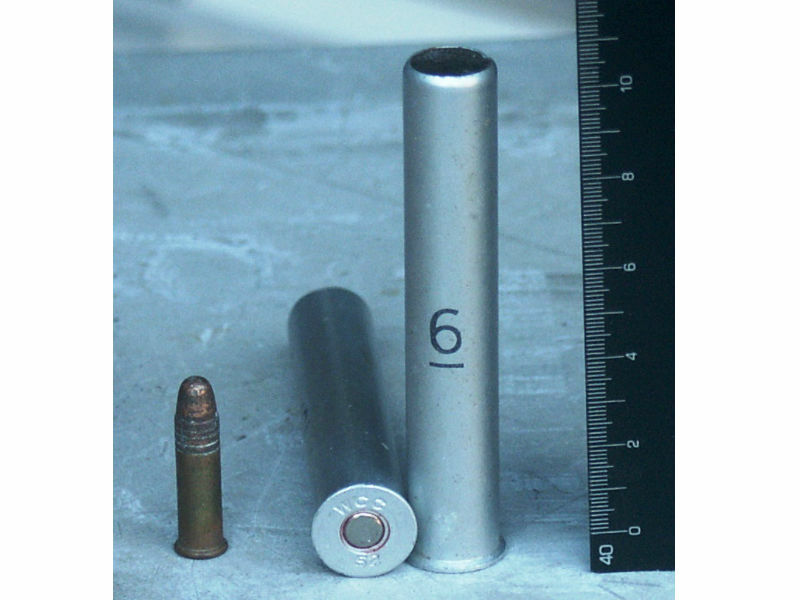 Consider the following: the typical 2-½" .410 gauge shotshell holds 3 pellets of double-aught or triple-aught buck. That's three pellets that are the same size as the .36 caliber ball of an old Colt Pocket blackpowder revolver, but with less velocity and muzzle energy. Each is smaller and weaker than .380. Effective? Sure, but much less so than a 20-gauge loaded with double-aught and also less so than a single .45 Colt round. So it isn't the best home defense gun out there. Birdshot certainly has a whole lot more pellets in the shell. Granted, this business about trailing pellets wouldn't apply at combat distances; if you go by the rule of threes, all pellets are going in the bad guy. The question is whether they'll do enough damage to get the job done, and that's a whole other story. So will it work? Yeah! But don't kid yourself. A big gimmick revolver does not a compact shotgun make. Again, if you want a shotgun...get yourself a shotgun. Ammo makers, however, know these guns are popular and have started making a new breed of defensive carry ammunition for them, namely hollow point rifled slugs in 2-½" shells. The shell holds a hollow point bullet, which will function like hollow point bullets, which is the standard for self-defense ammunition anyway. Or, as most are aware, a .410 pistol will also chamber .45 Colt, which is actually what you should be loading in them anyhow. .45 Colt is a proven defensive round. While short-barrel JHP loads are few and far between (most .45 Colt ammo needs a 4-inch barrel to get the most of it) there are some available and worse come to worse, you can always load wadcutters or lead flat tops, which will expand in the target. Additionally, and this is something to bear in mind, a .410 pistol is a tank. They're enormous and they weigh a ton; a K-frame in .357 Magnum weighs less and that's a service pistol. You'll need a strong gun belt, that's for sure. So you definitely could carry a .410 pistol as a concealed carry gun...but the truth is that they aren't the ultimate man-stopper that some people like to think they are. If it's what you want, and you intend to practice with it to the point of proficiency, then awesome! Enjoy yourself. Just don't pretend like the wheel has been reinvented. 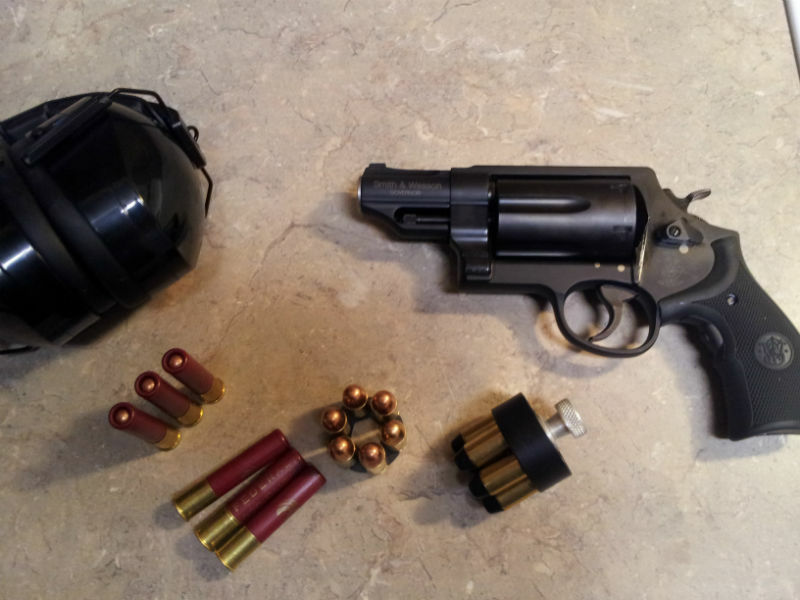 Can One Concealed Carry a .357 Magnum?